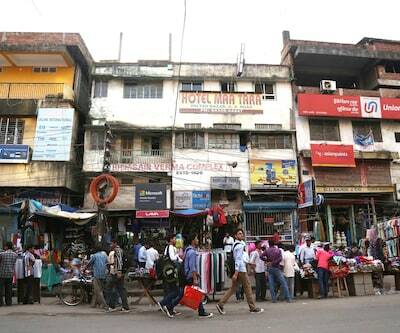 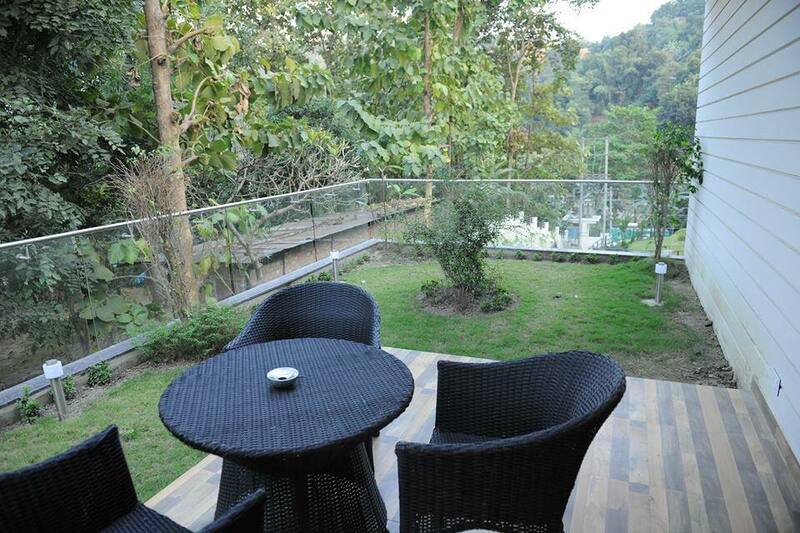 Guwahati is precisely defined as one of the wonders of North-East India. 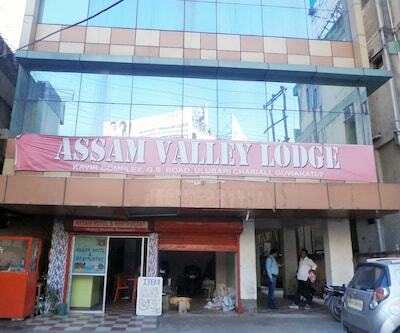 Slowly attracting an innumerable crowd to its exploration, it is truly worth a visit. 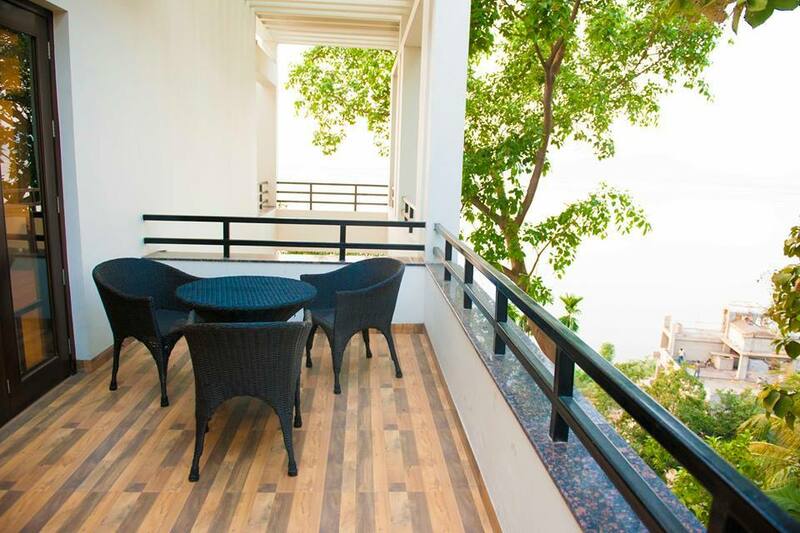 One can enjoy this city's beauty by visiting and staying over at Terra Mansion. 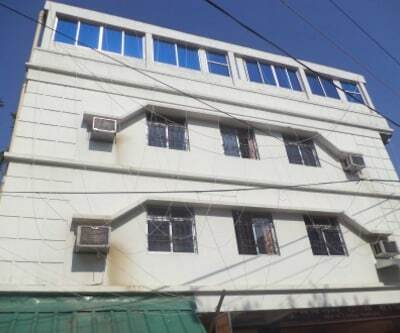 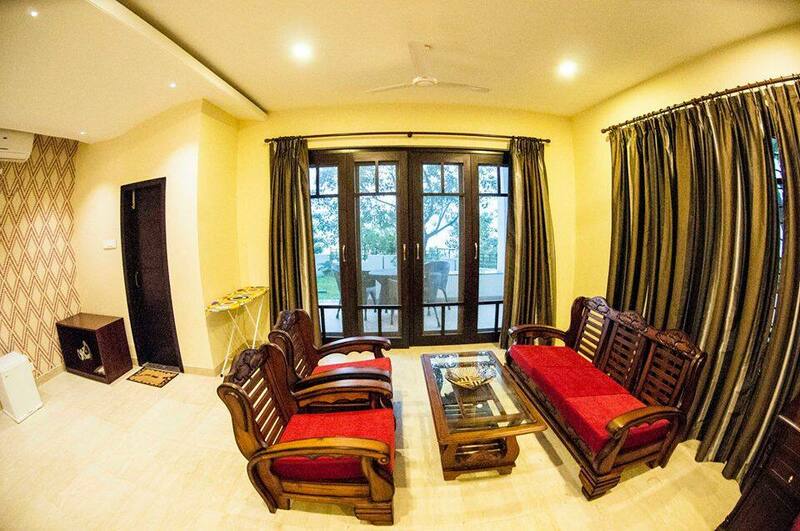 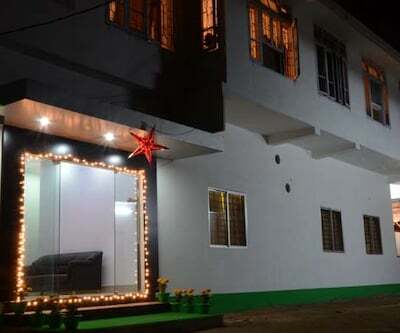 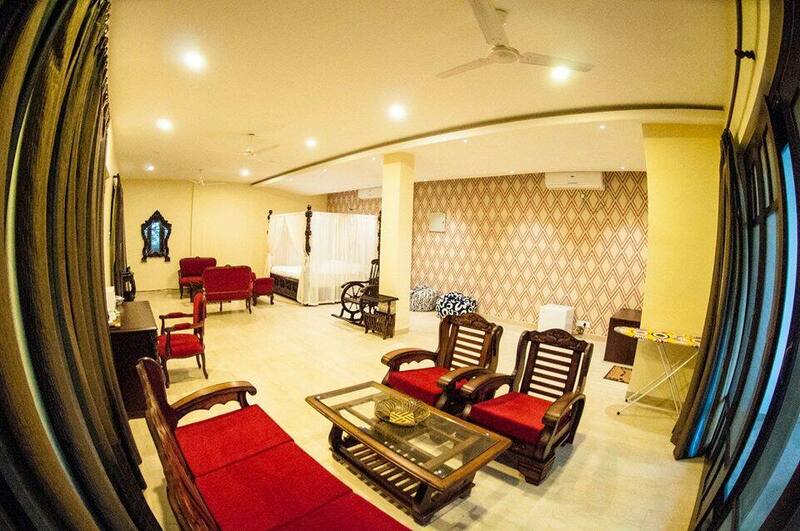 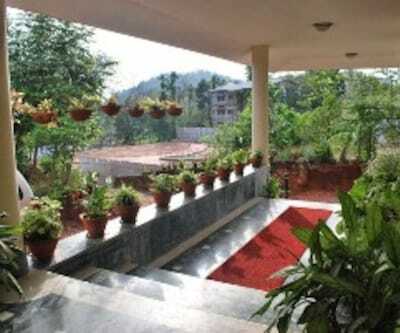 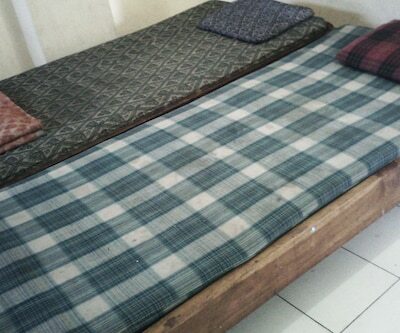 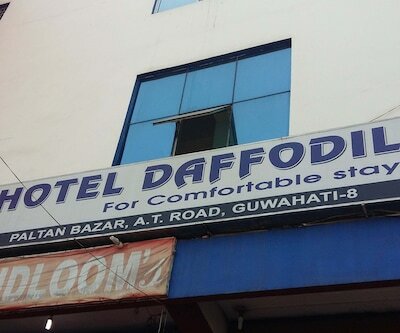 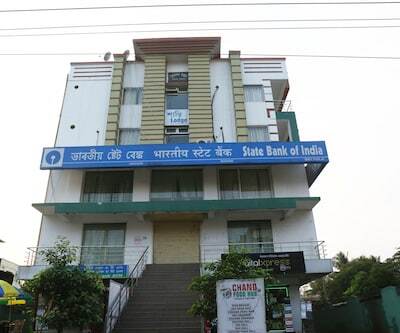 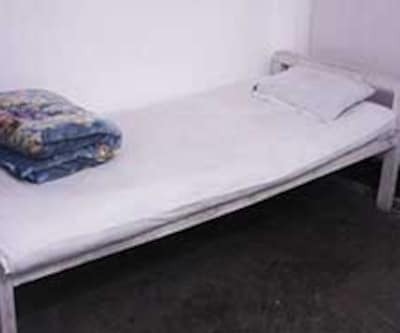 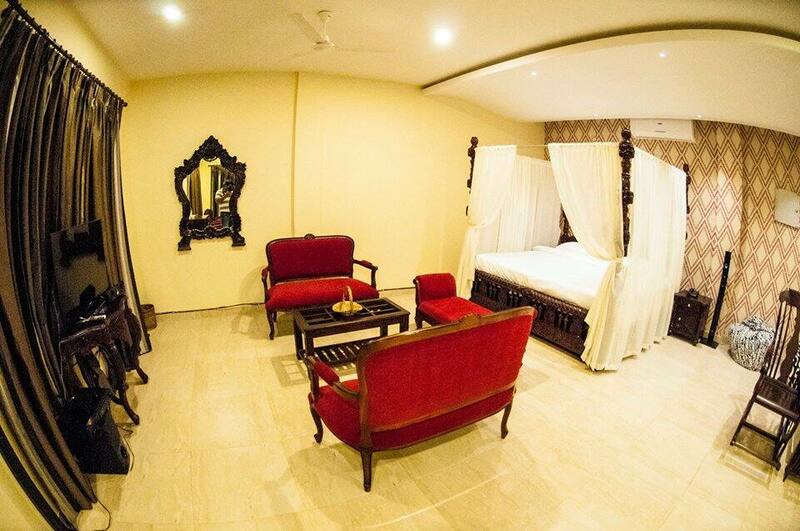 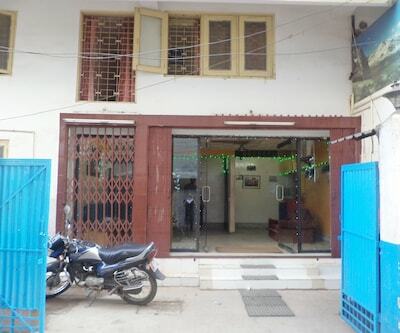 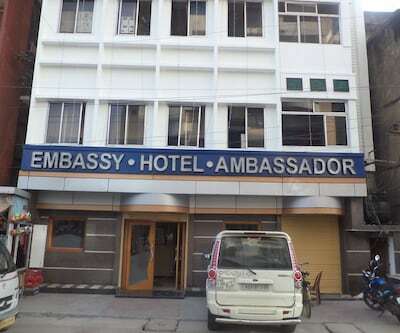 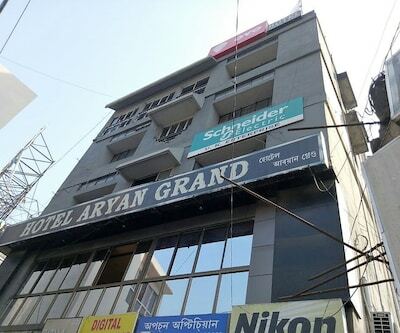 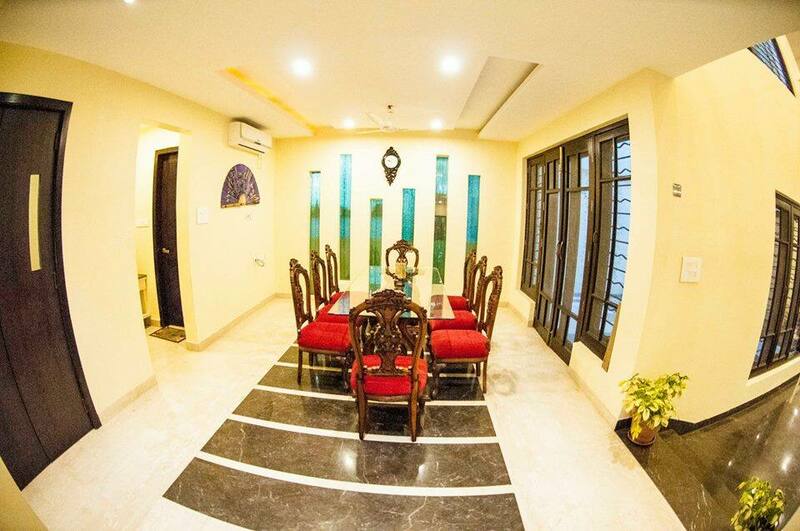 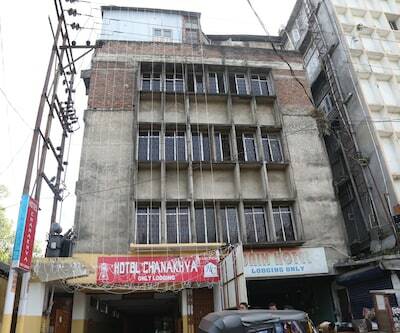 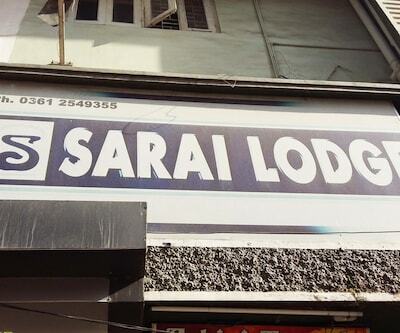 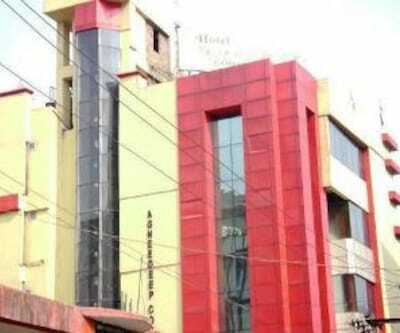 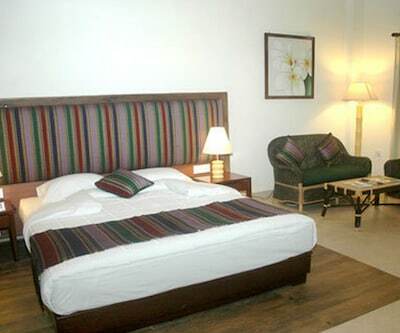 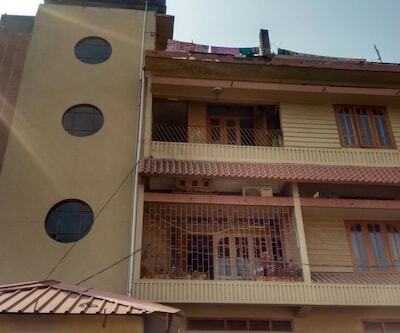 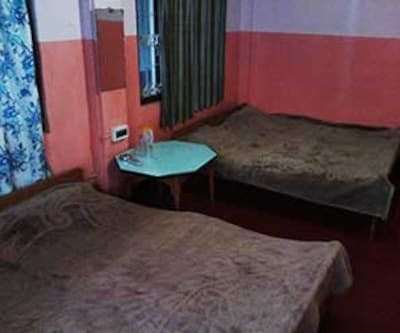 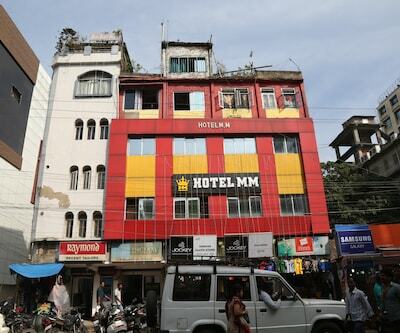 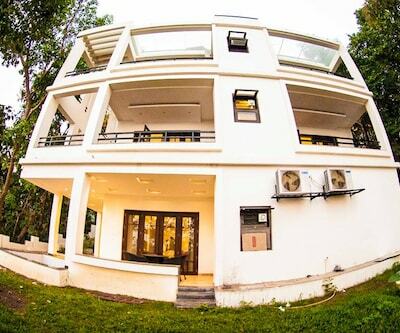 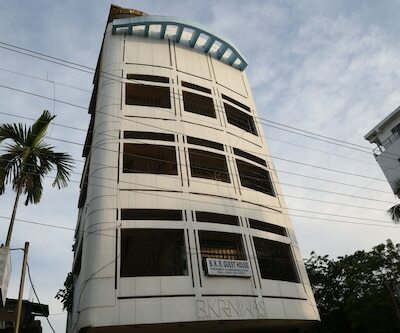 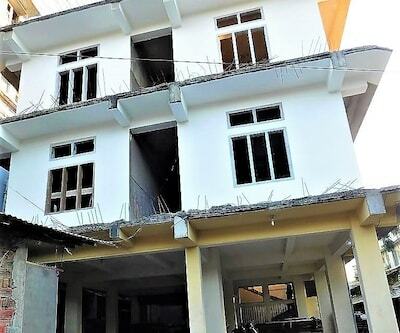 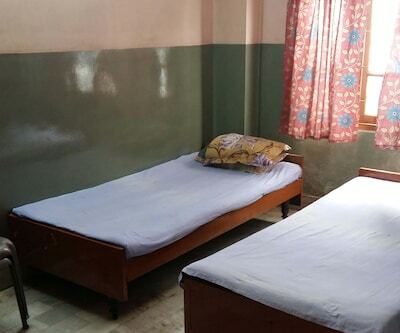 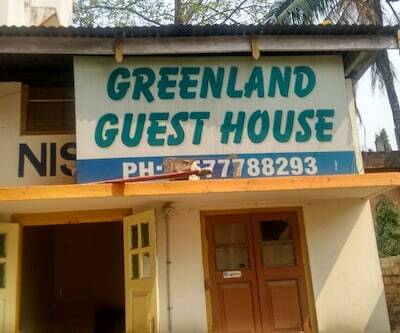 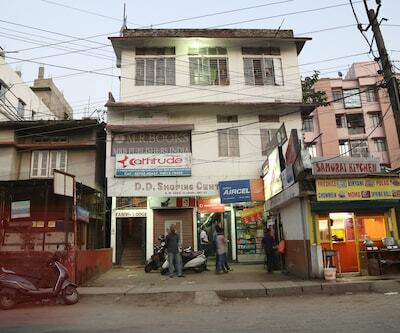 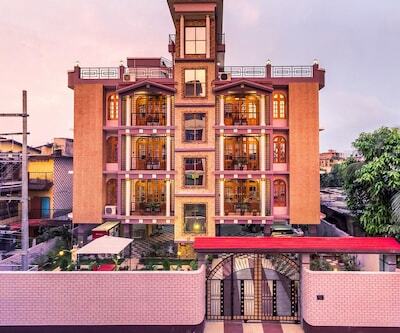 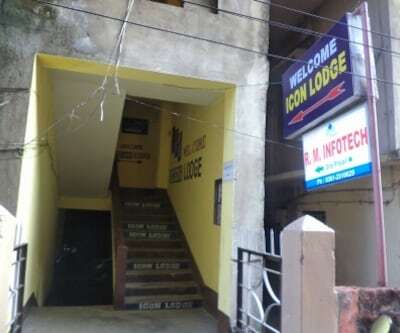 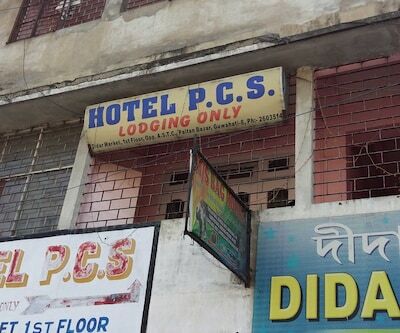 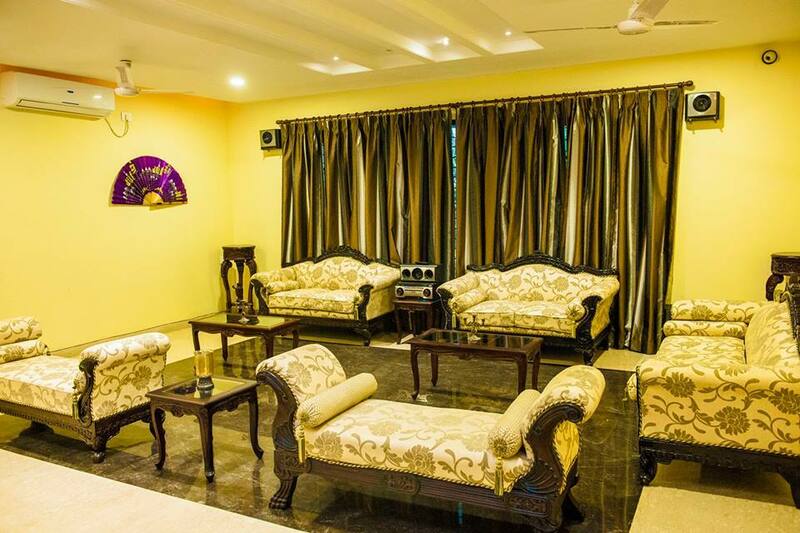 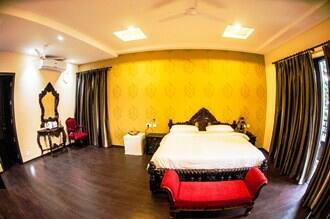 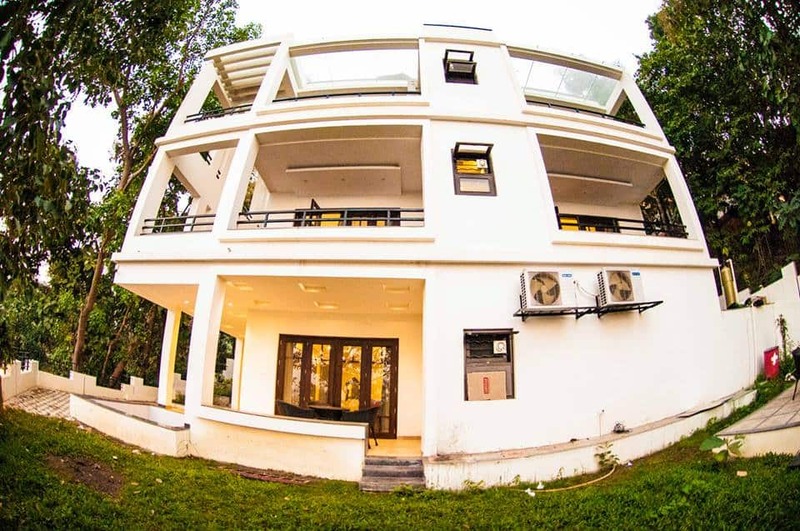 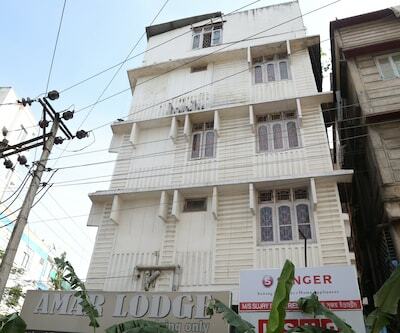 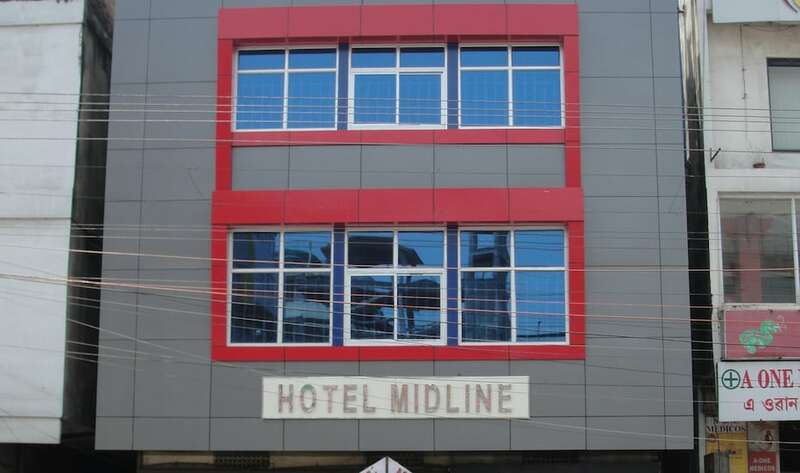 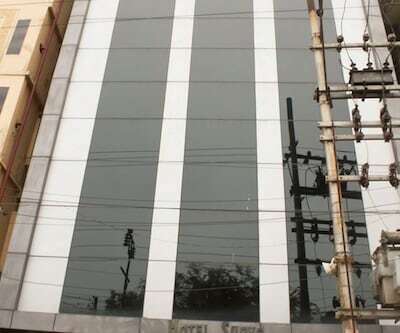 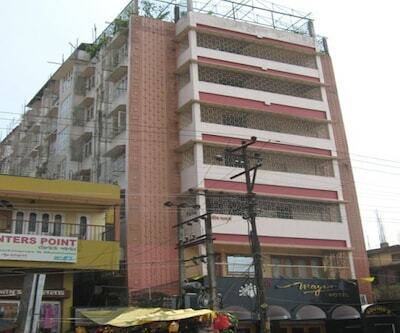 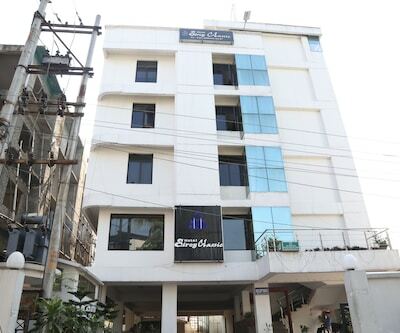 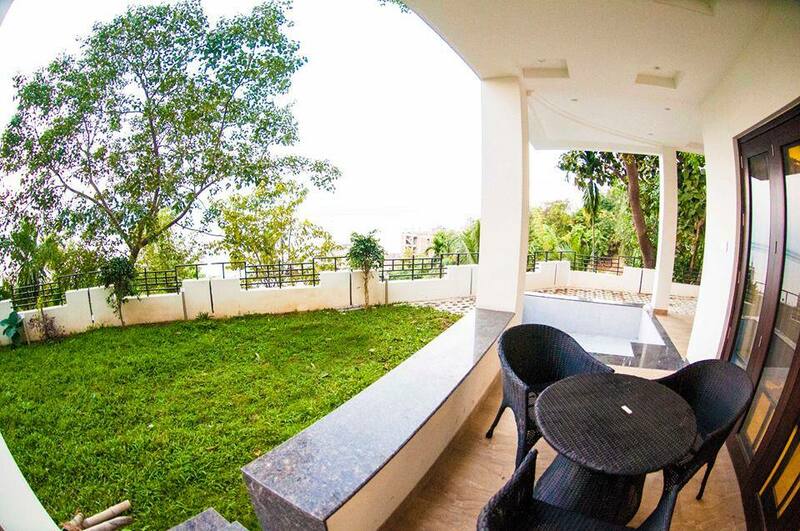 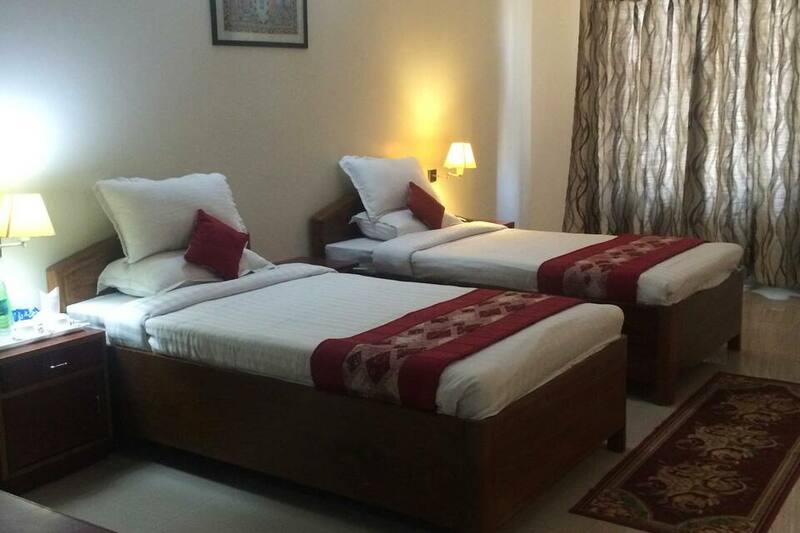 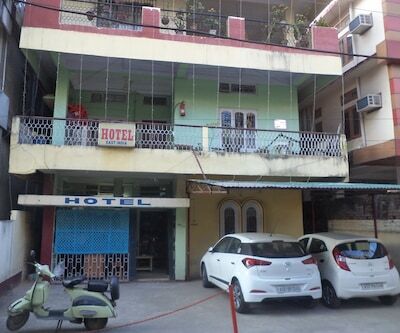 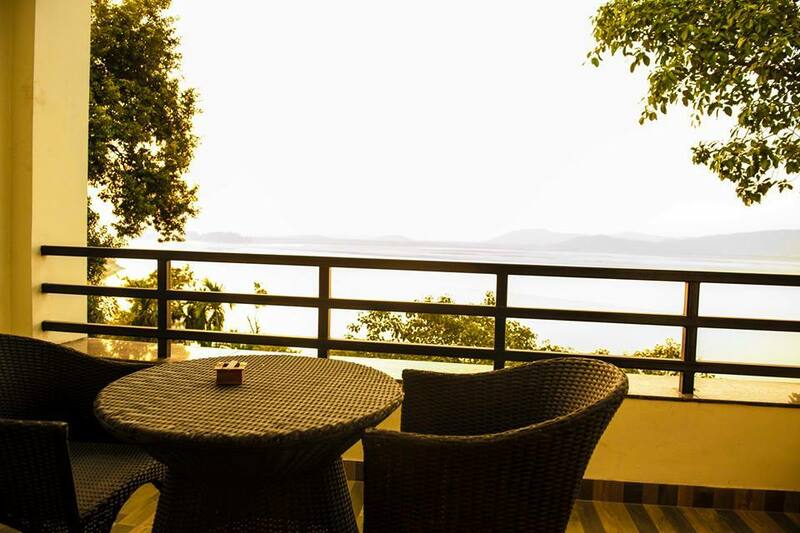 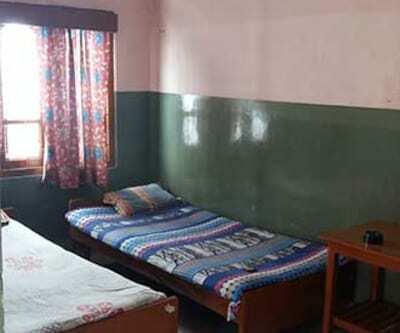 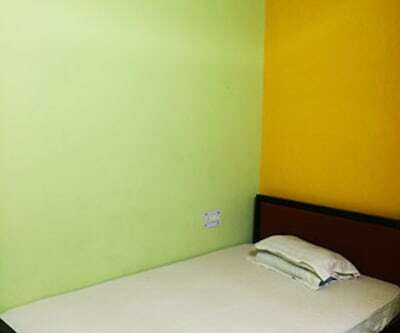 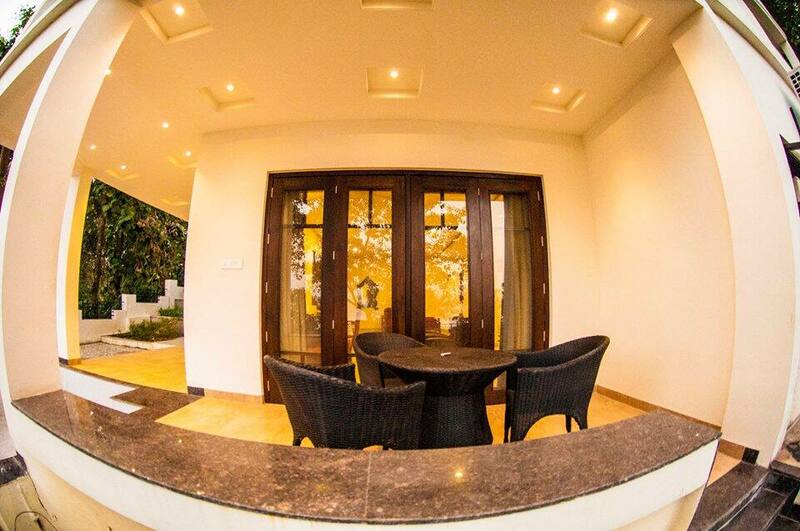 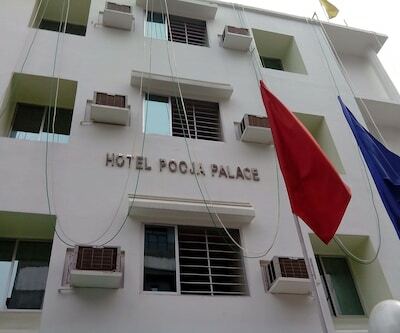 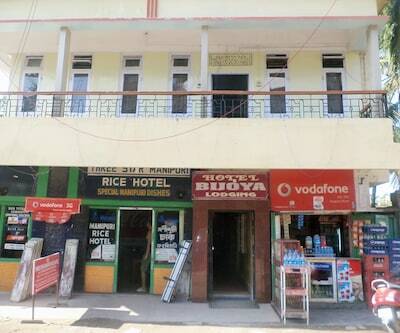 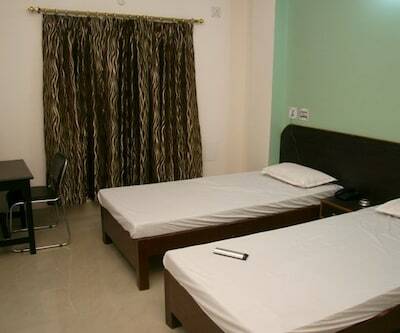 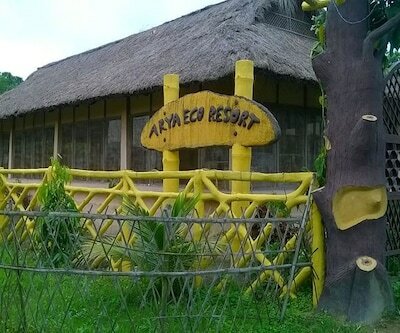 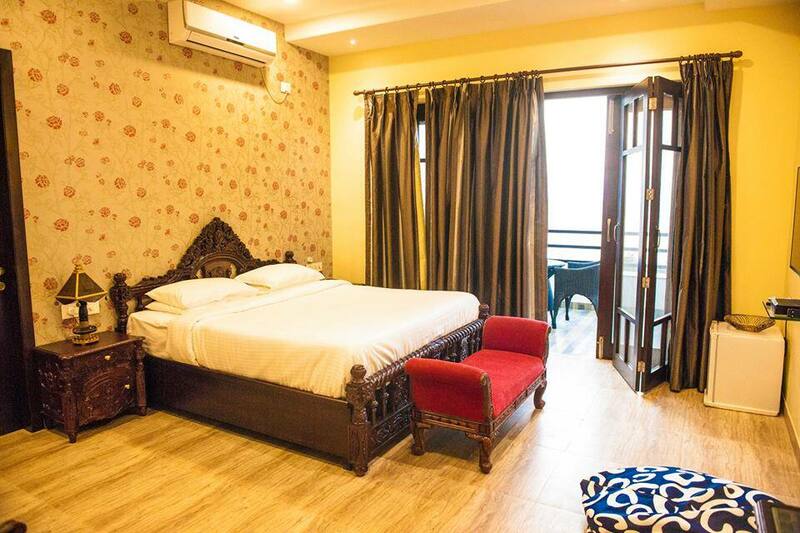 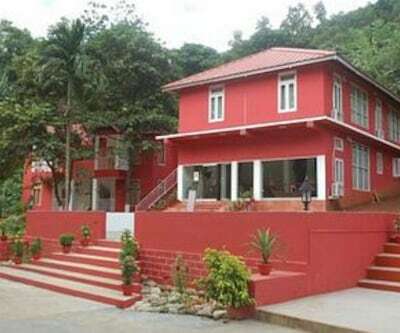 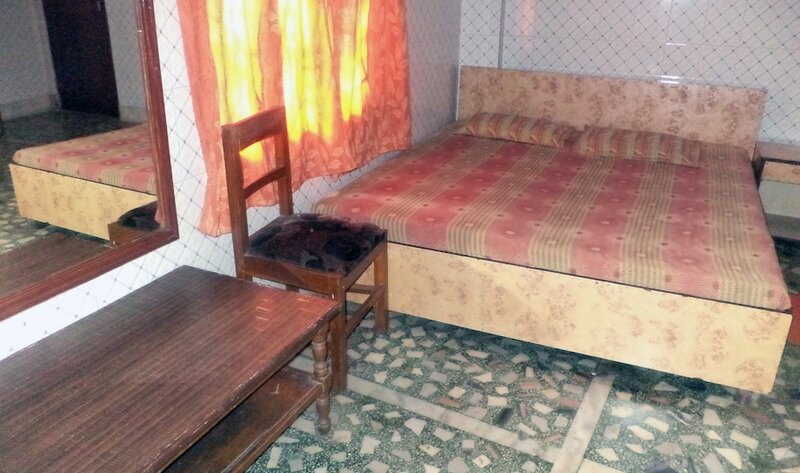 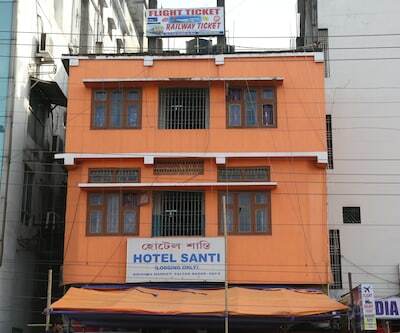 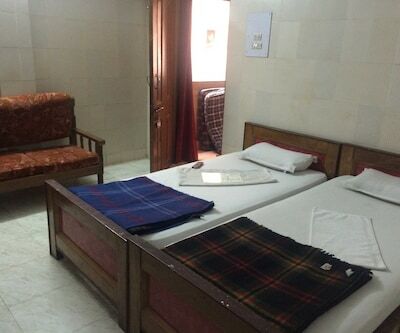 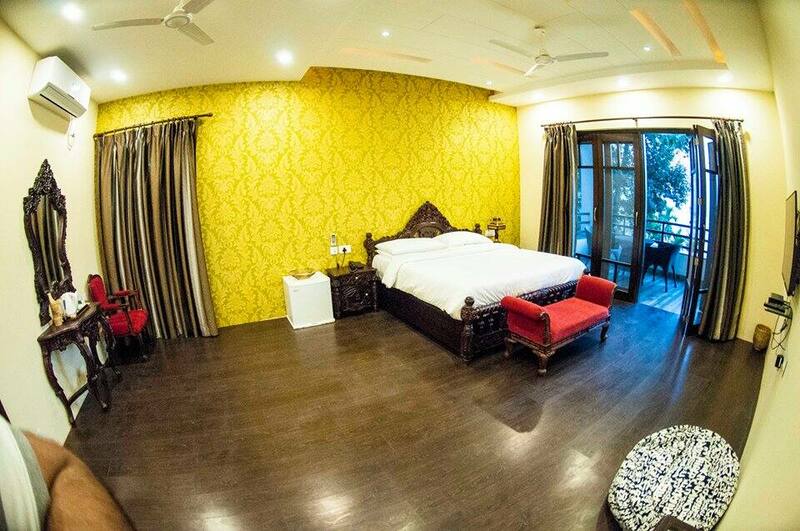 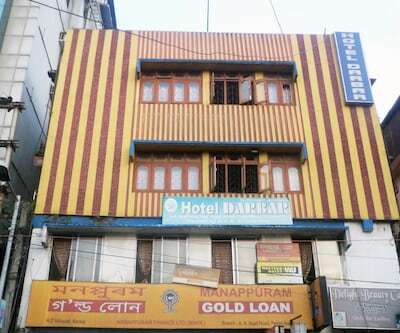 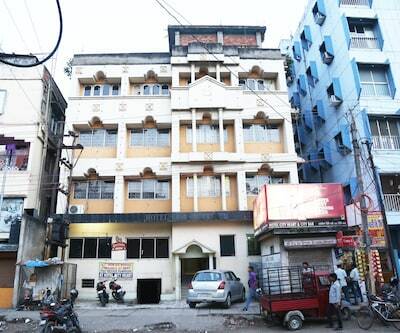 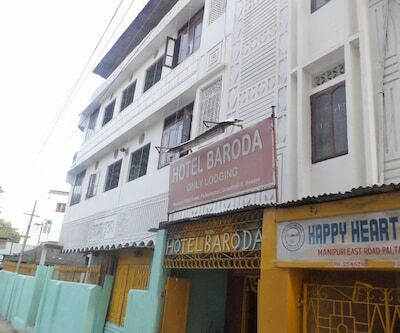 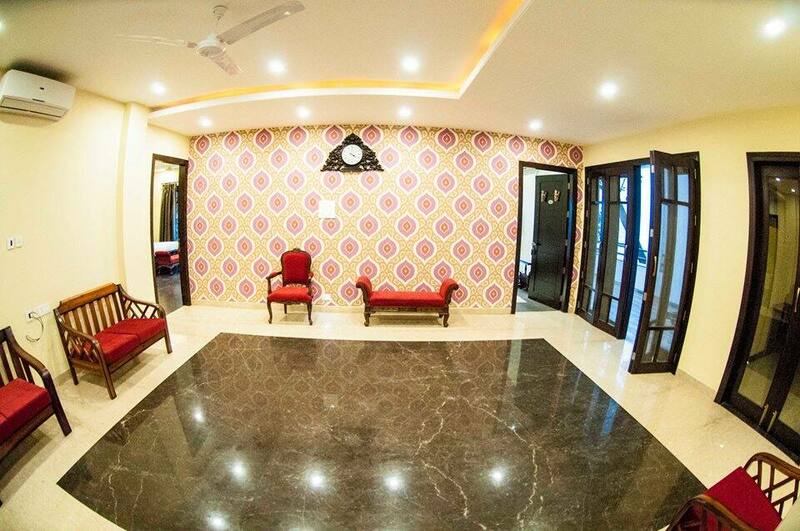 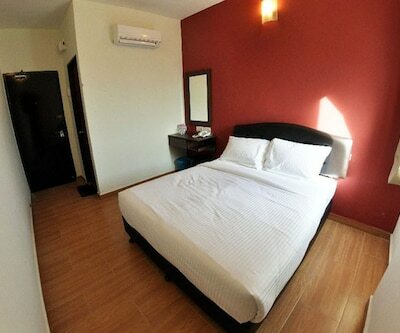 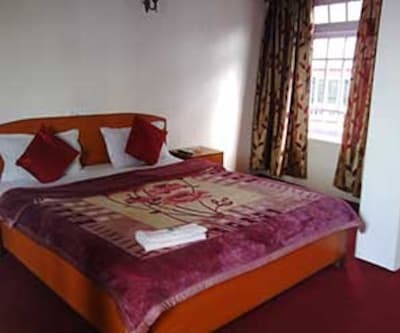 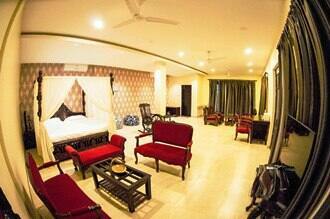 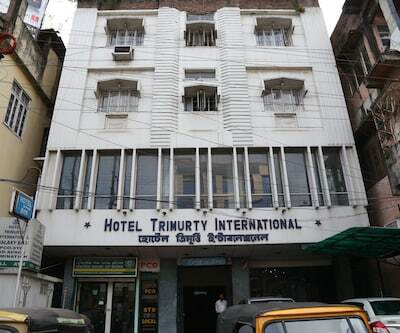 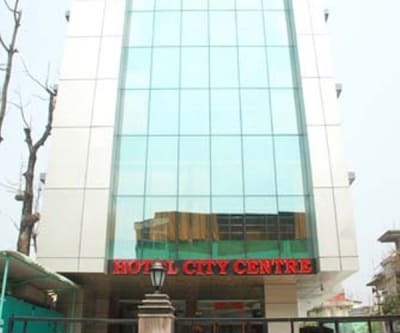 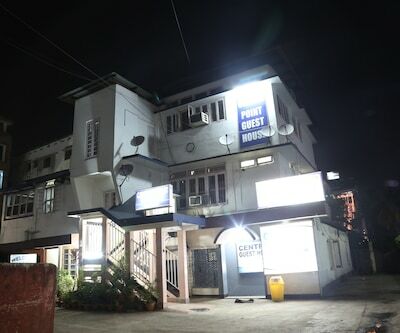 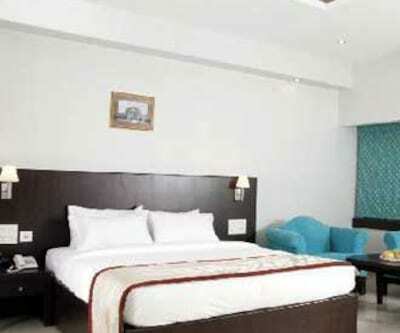 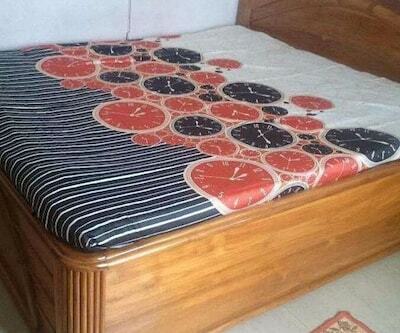 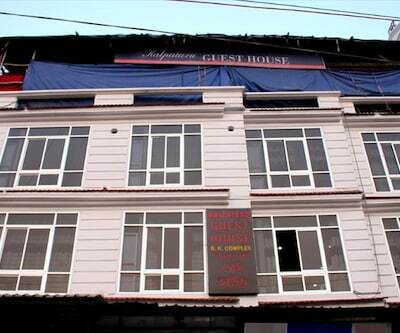 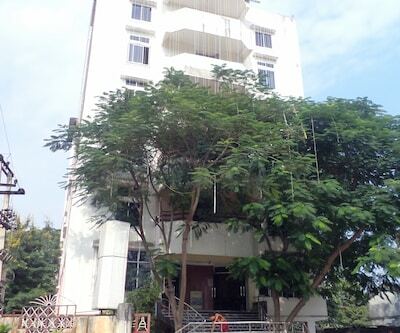 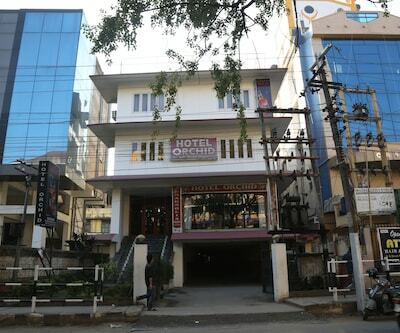 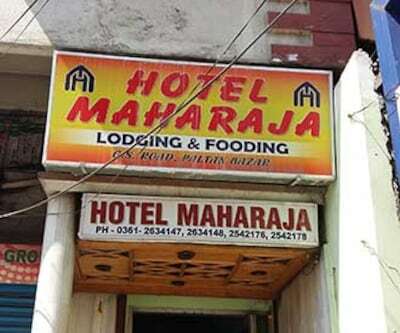 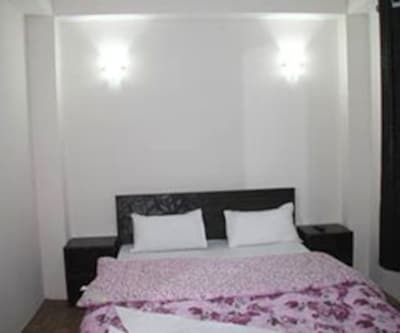 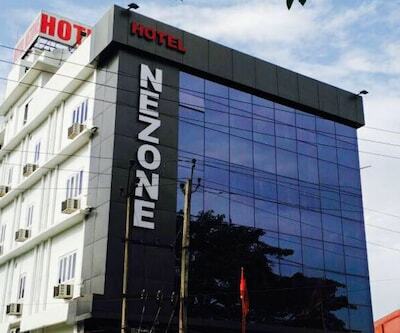 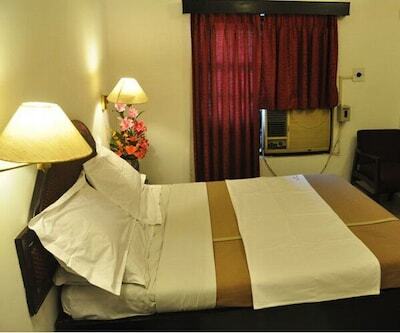 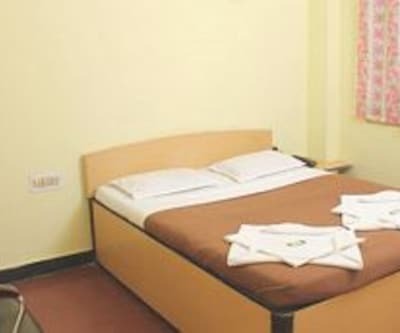 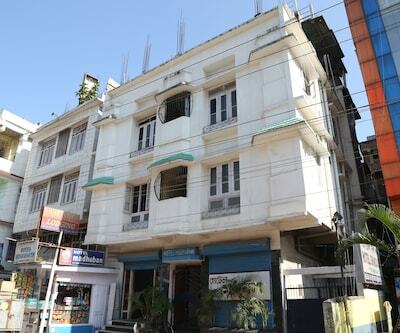 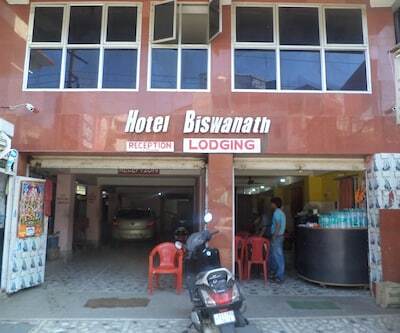 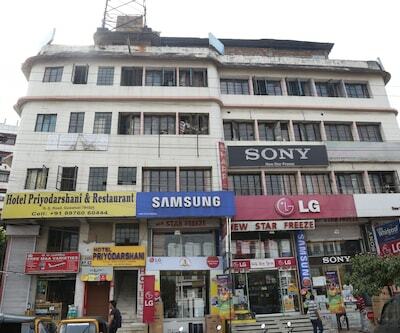 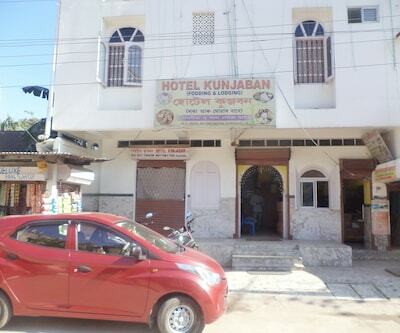 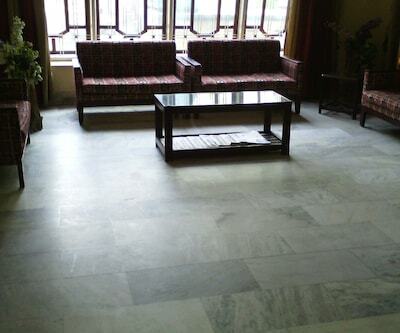 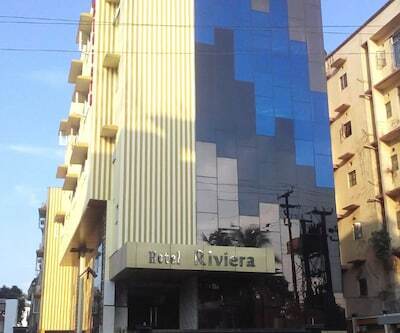 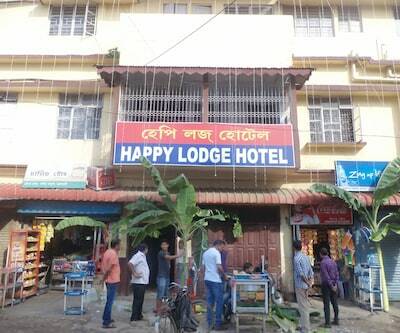 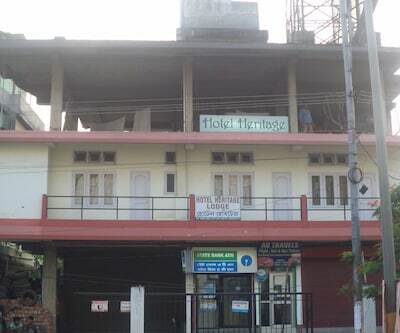 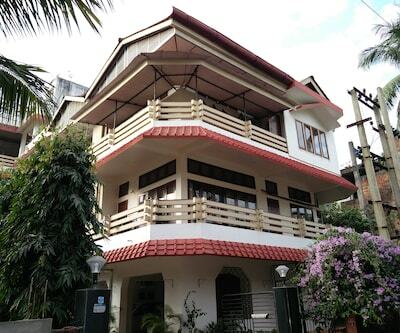 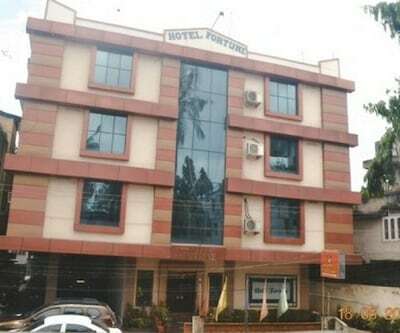 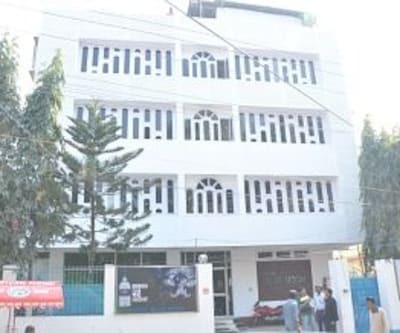 One of the best hotels in Guwahati, this property promises a placid stay. 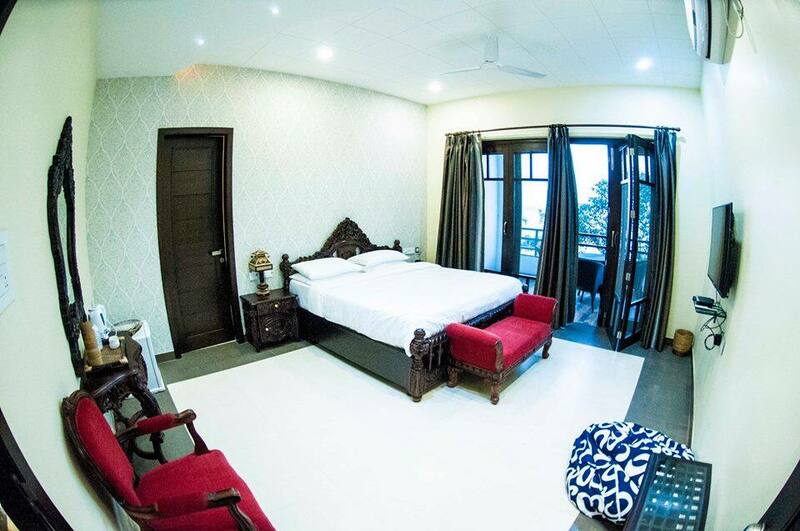 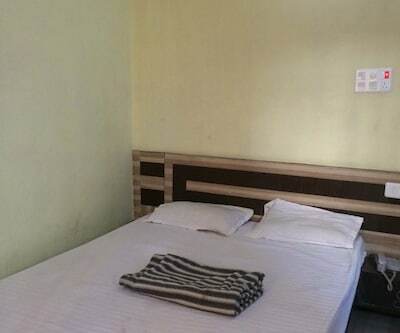 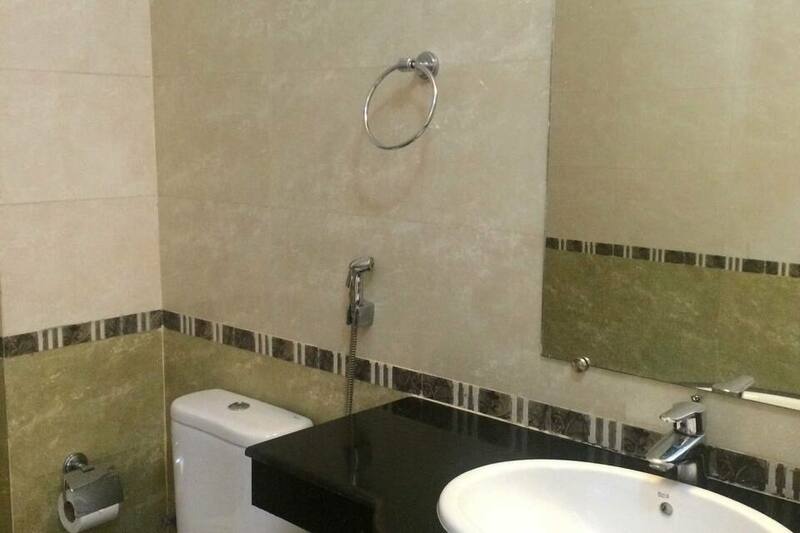 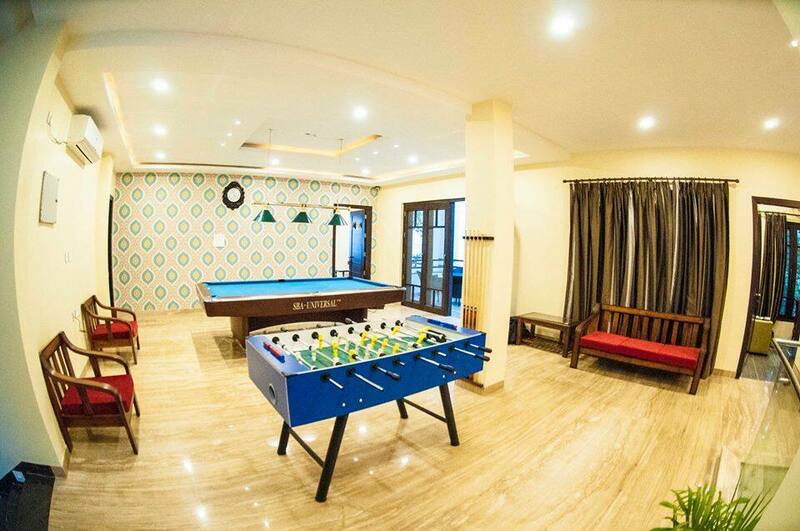 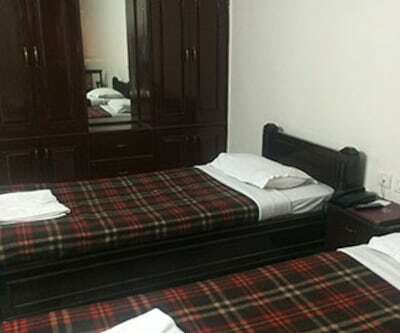 It accommodates more than 23 rooms equipped with contemporary amenities, such as television, wardrobe, attached bathroom, and many more. 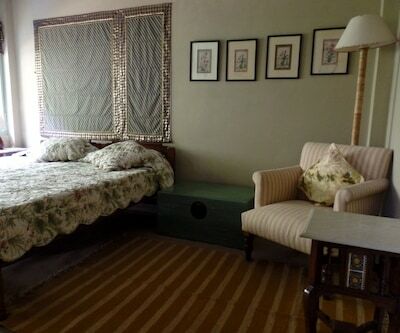 The hotel amenities offered by Terra Mansion are equally impressive. 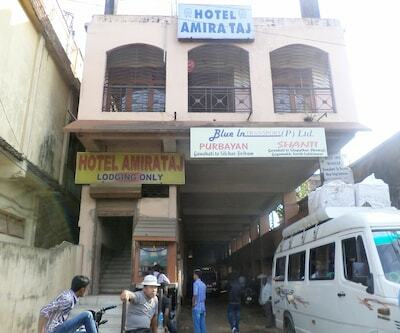 Parking service is provided to all, who have their own vehicles. 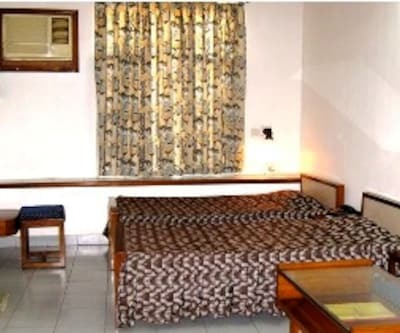 If one is discomfited by the endless travel queries, they can get them solved at the front desk present in the property.